Home Estate Planning Does Your Will Contain a Profession of Your Faith? Have you considered including a religious preamble to your Last Will and Testament as a final means of professing your faith? 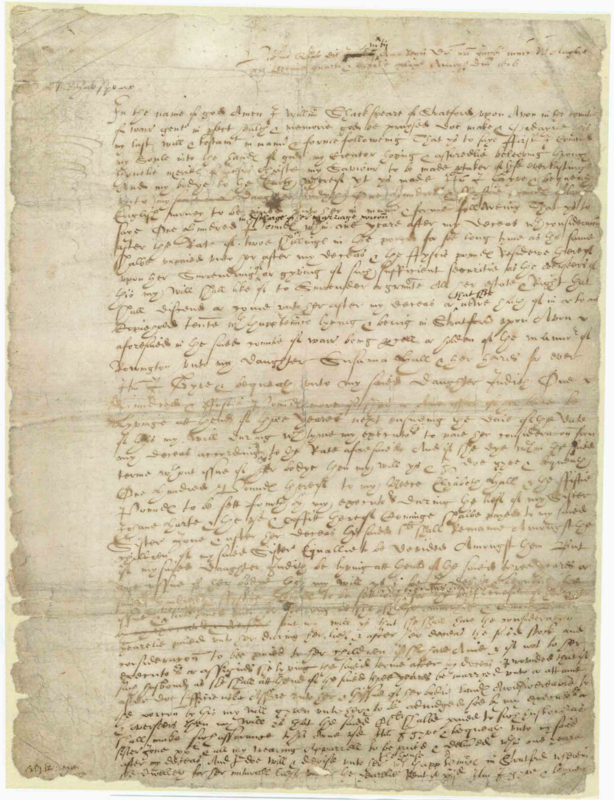 In more recent times, references to one’s religious beliefs in a Will have become less common, replaced with more legal language, such as “I, John Smith, being of sound mind, declare this to be my last will and testament.” Including a reference to religious beliefs and convictions is certainly not required for a valid Will; however, most people do not even realize they have the option to do so. Personalizing your Will with a religious preamble can serve as a final opportunity to profess your faith to your loved ones and, if the Will is probated, the public at large. It can also reassure family and friends that their loved one died in faith and offer comfort to those who are mourning, encouraging them to remain unwavering in their own faith. In short, while an attorney can guide you to ensure your Last Will and Testament is created in accordance with the law and contains important legal clauses that clearly spell out how your assets are to be distributed, it is your Will and you have the right to customize the document to include references to things such as your religious beliefs, messages to loved ones, etc. “In the Name of God, Amend: Language in Last Wills and Testaments”, Quinnipiac Law Review, 29:665, 696. Garrett Olexa is a member with the law firm of Jennings, Strouss & Salmon, PLC. His practice includes estate planning and estate planning litigation. Mr. Olexa can be contacted at golexa@jsslaw.com or 623.878.2222.